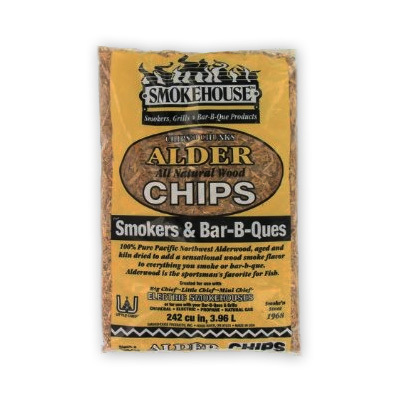 Add a mild, sensational Alder wood smoke flavor with 100% pure Pacific Northwest Alder wood. Perfect for Low-Medium temperature smoking. A proven favorite on salmon and other types of fish.